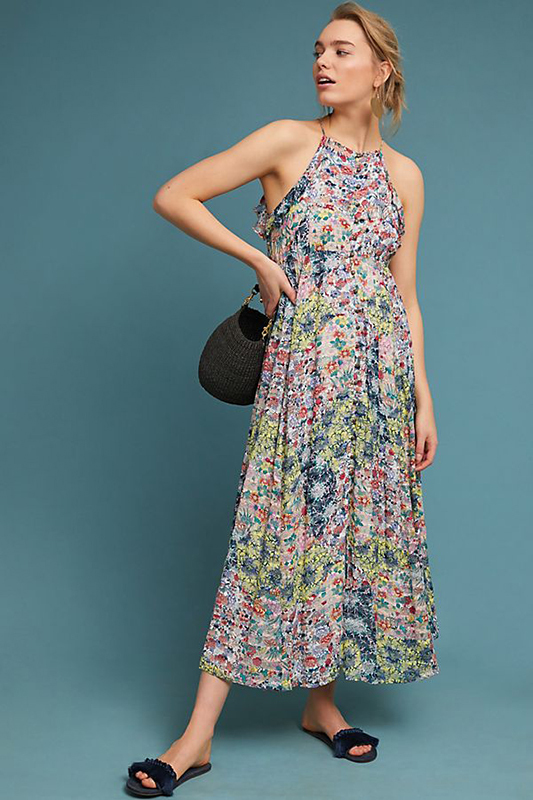 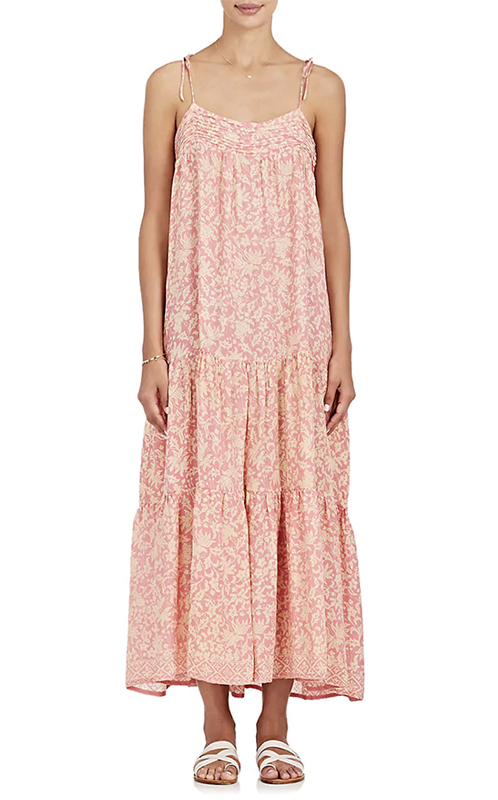 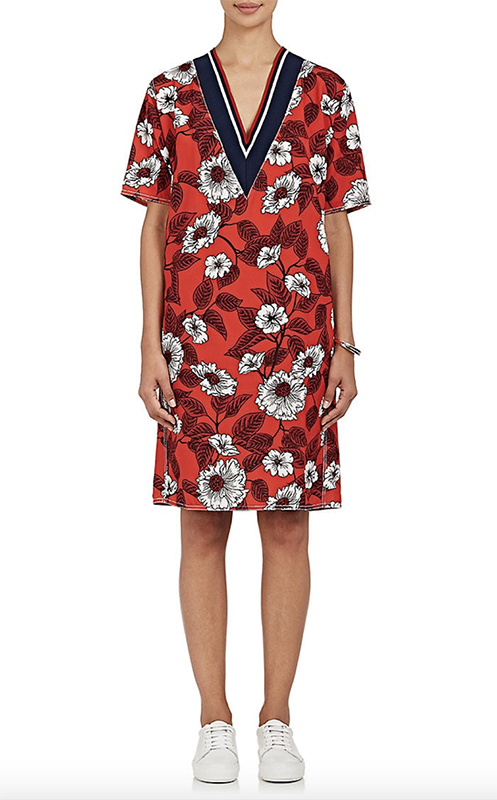 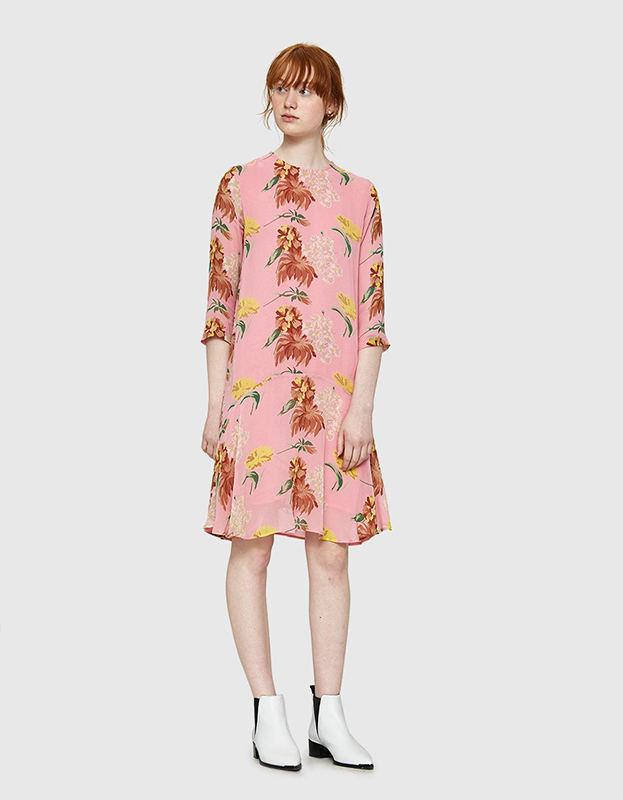 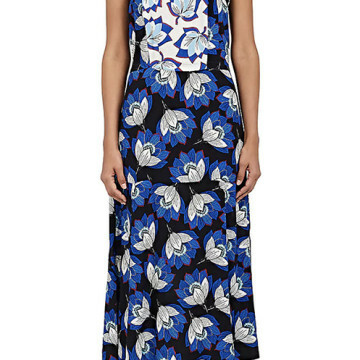 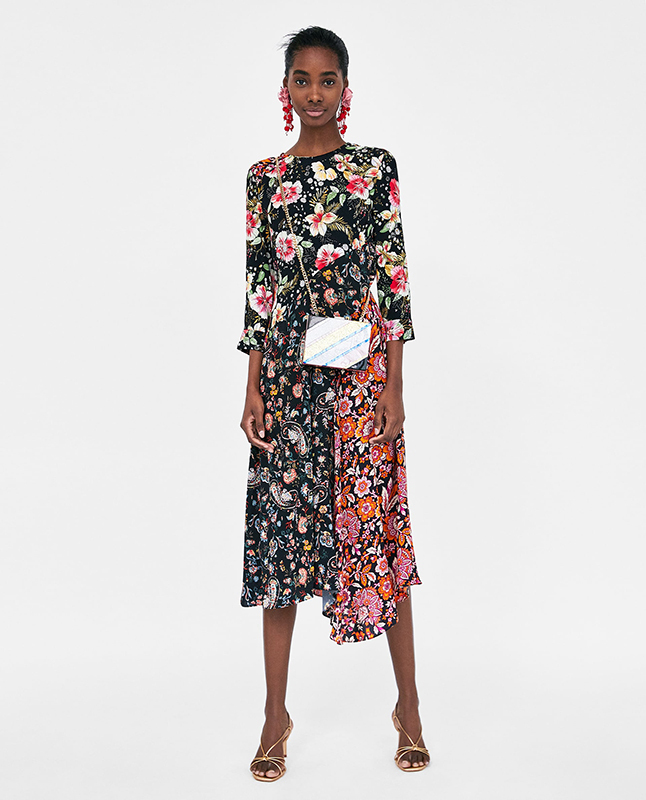 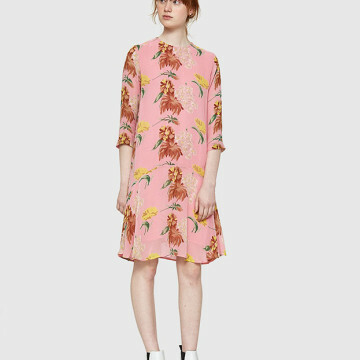 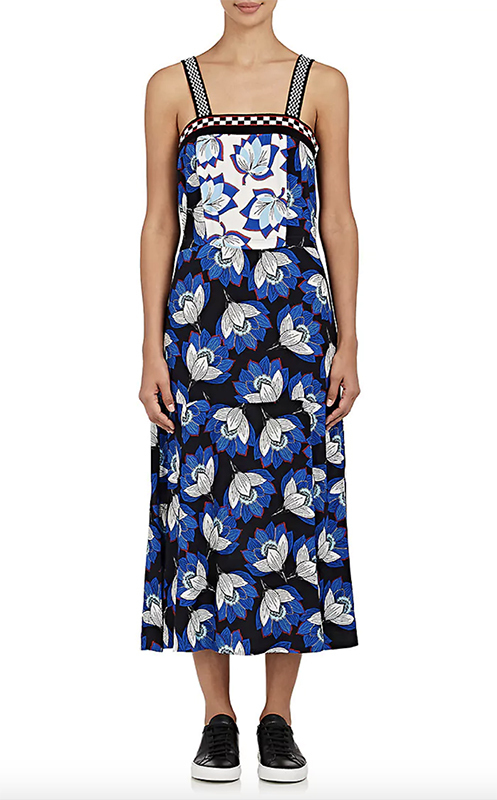 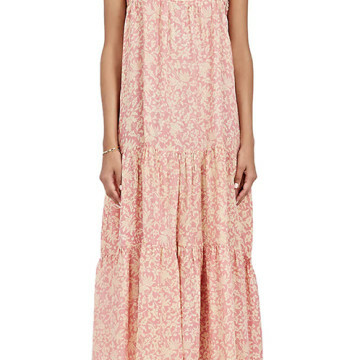 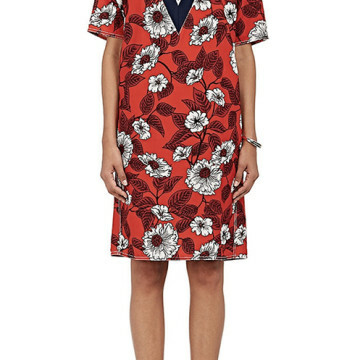 Tis the season of spring flowers and, naturally, all of the vibrant prints that come along with them. 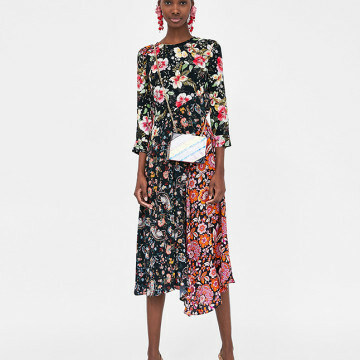 While wearing florals might not be your thing, with such a wide variety of bloom-embellished garments currently up for grabs, you might just change your tune. 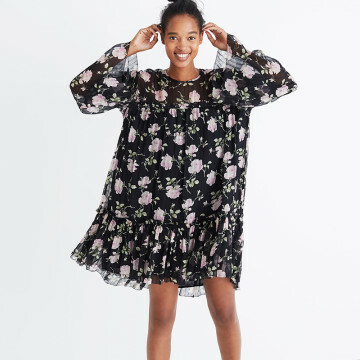 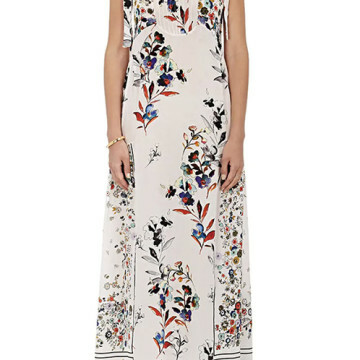 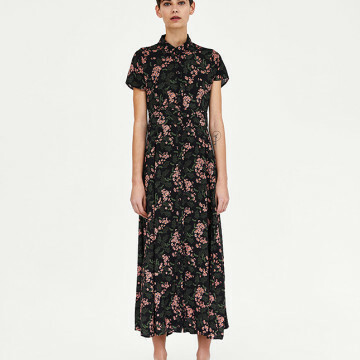 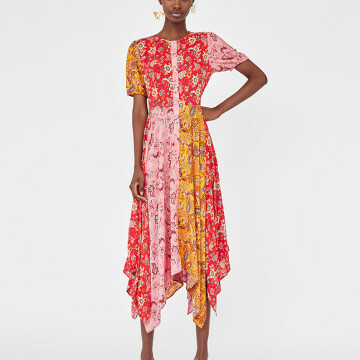 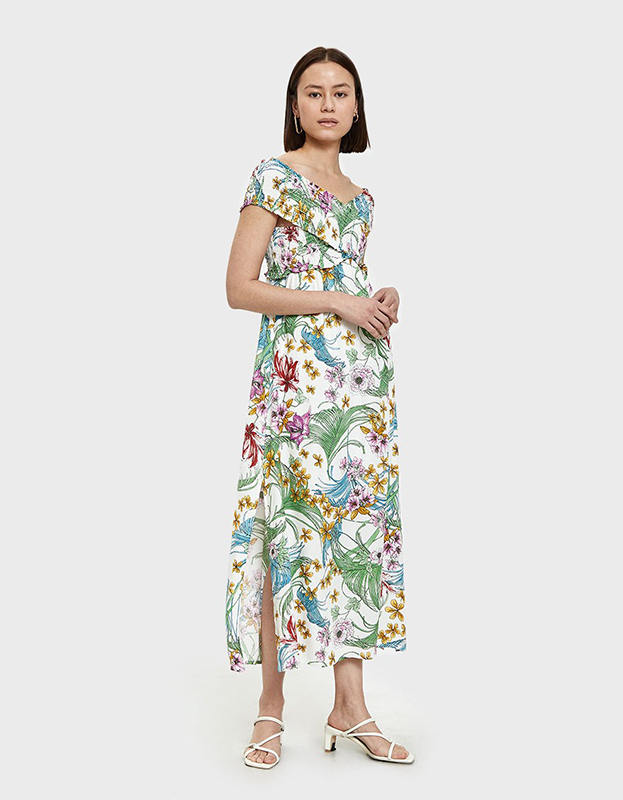 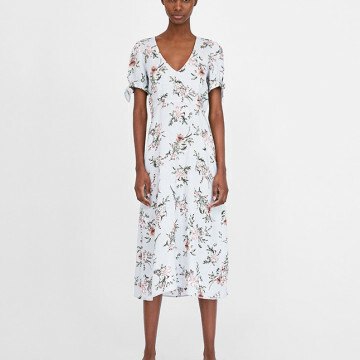 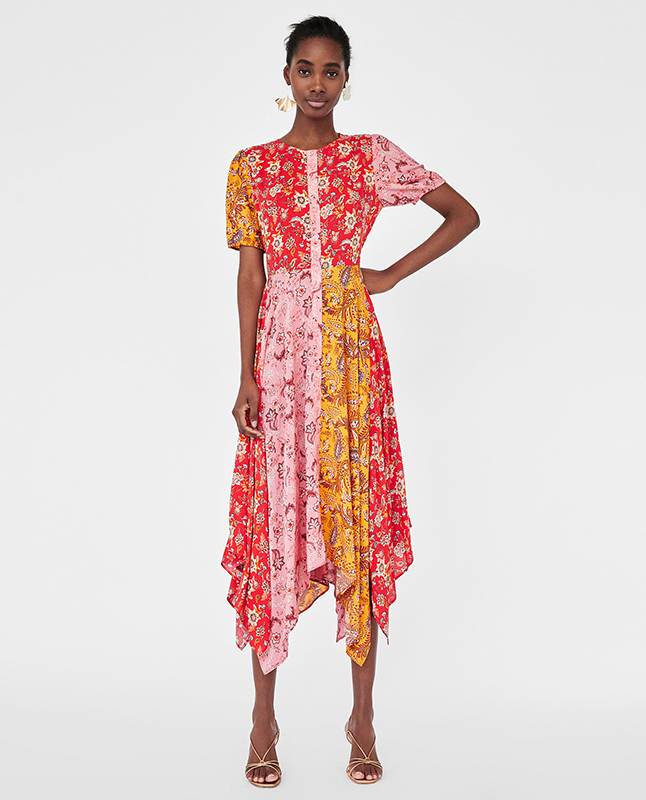 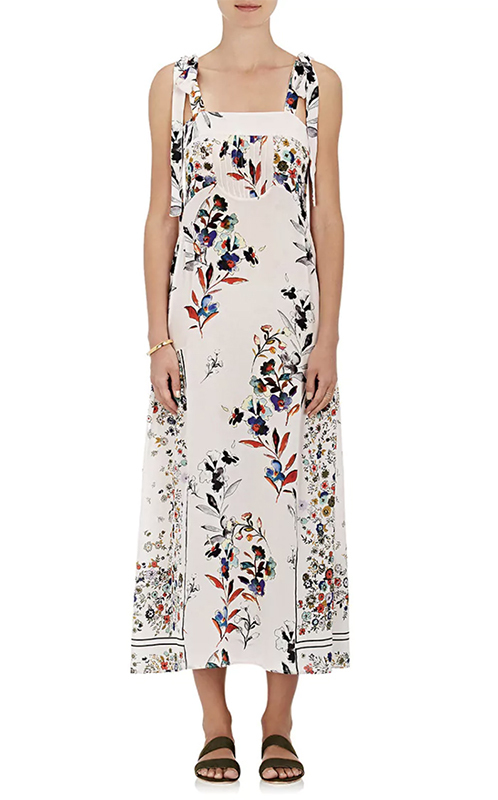 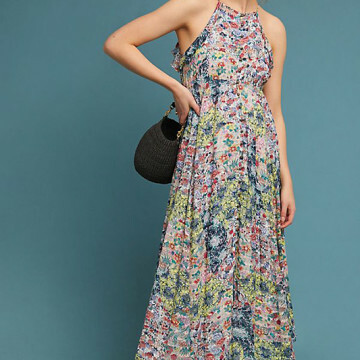 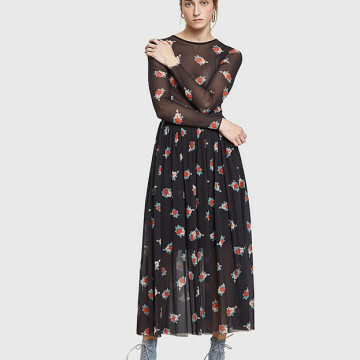 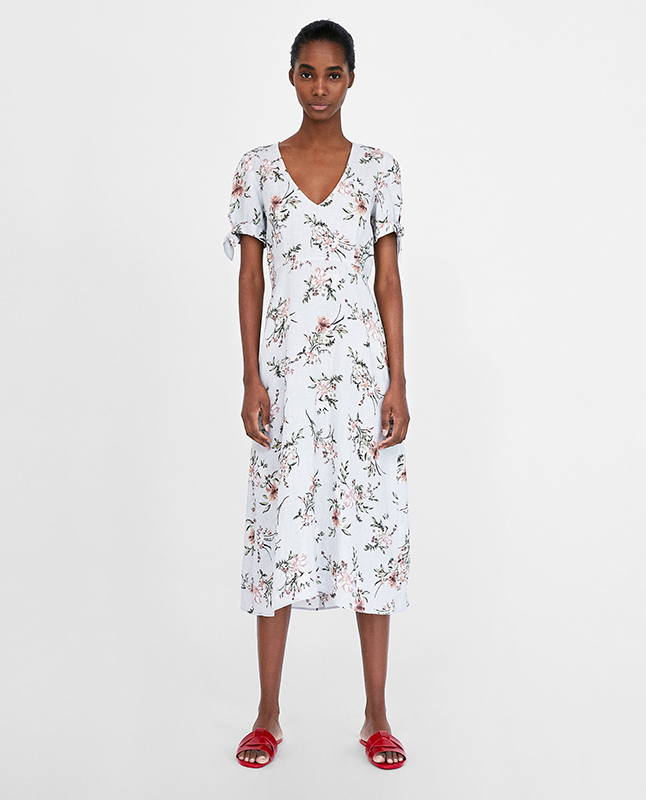 Below, we’ve picked 30 of the prettiest floral dresses of the crop, in a wide range of cuts, lengths, and price points. 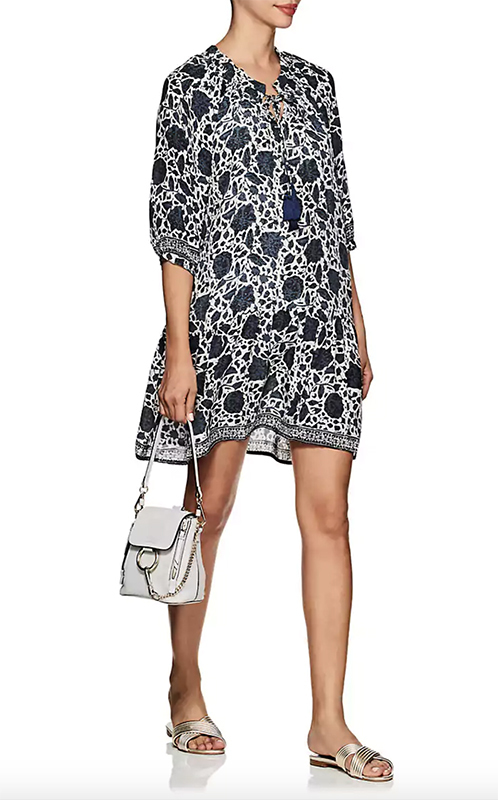 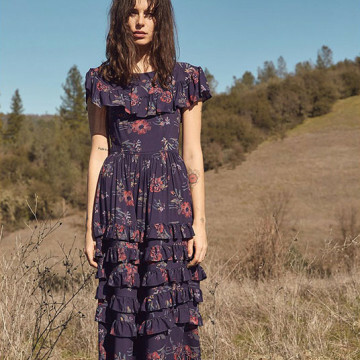 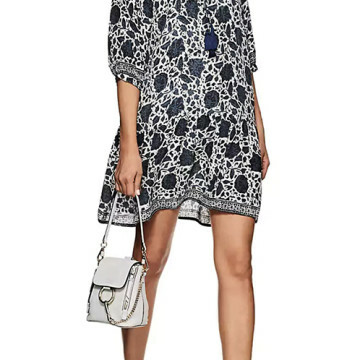 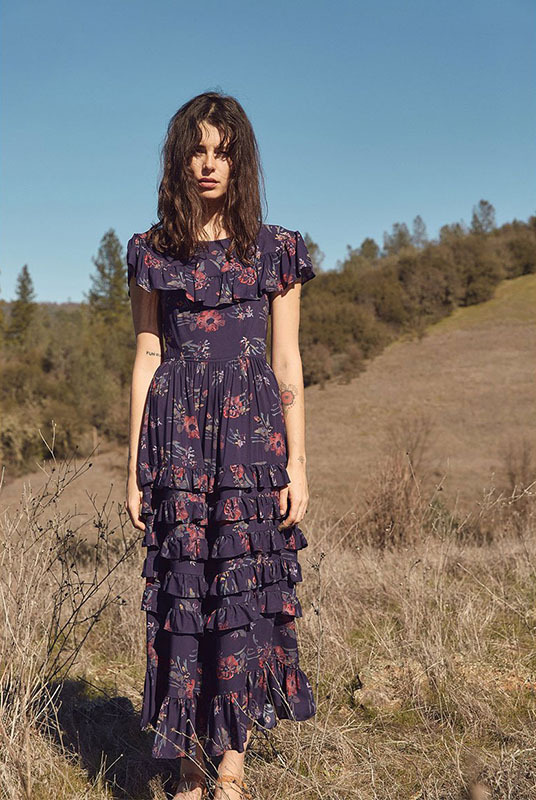 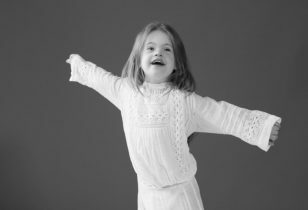 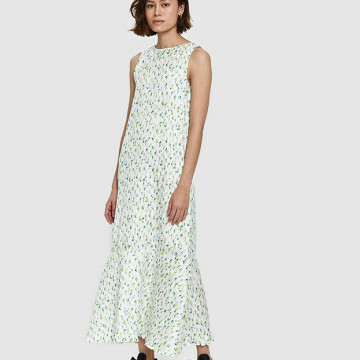 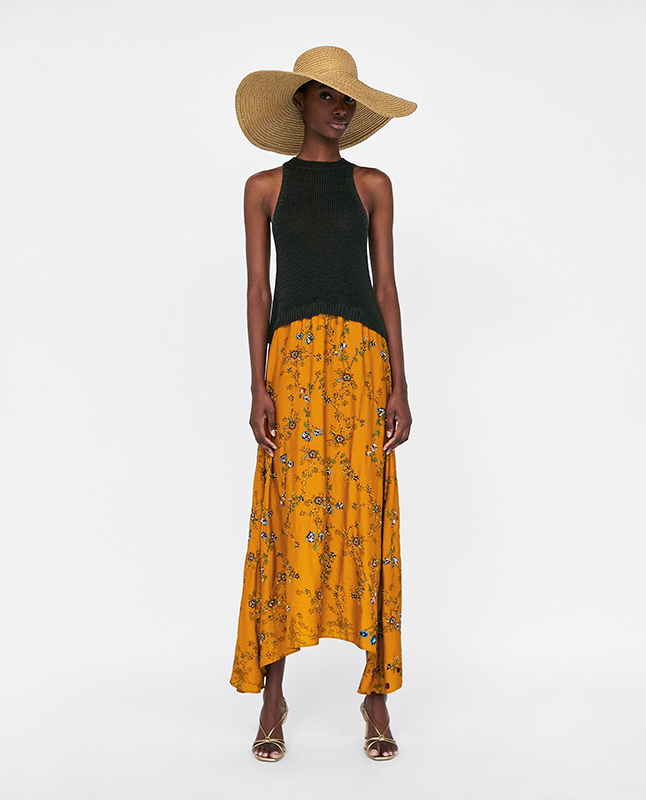 From picnics and poolside hangs to warm-weathered weddings and kiddie birthday parties, these frocks will have you covered from spring to summer and beyond.